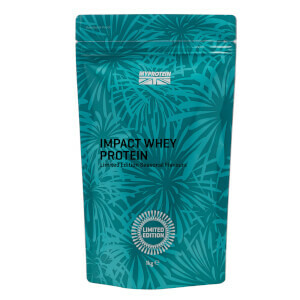 Whey protein concentrate ready-to-mix powder. Hokkaido Milk flavour with sweetener. 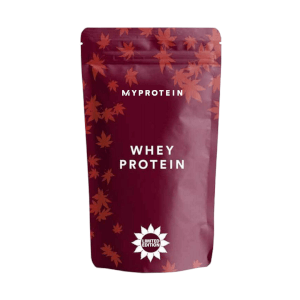 Created with premium whey, it’s packed with an impressive 20g of protein per serving, delivering the protein you need from a high-quality source. 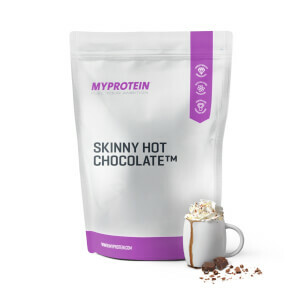 Plus, at just 99.8 calories per serving, it’s perfect for everyone, whatever your fitness goals. Add to milk or water, or try it out with your favourite smoothies or porridge at breakfast times for a protein-packed treat. I think it taste great and just nice to me unlike what other said, which was too sweet. Mix well in the shaker bottle as well. Very milky-sweet taste - too sweet for me! I tried to like it, but I really couldn't. More than 2-3 sips and I start gagging. I have a very sickly after-taste after trying it and the sweetness is just too much for me. 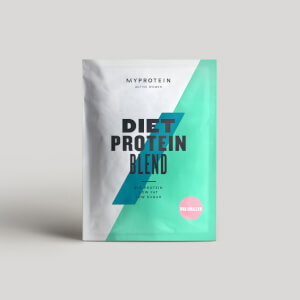 I love MyProtein normally and that they do keep trying new tastes, but this one is not for me. Something to wash away the taste with! This flavour overall is good,but a bit too sweet for me. Even though stated Low sugar at the packaging.